$95.00 | 50 ml / 1.7 fl. oz. We believe that this is the ultimate sculpting cream for the neck & décolleté. 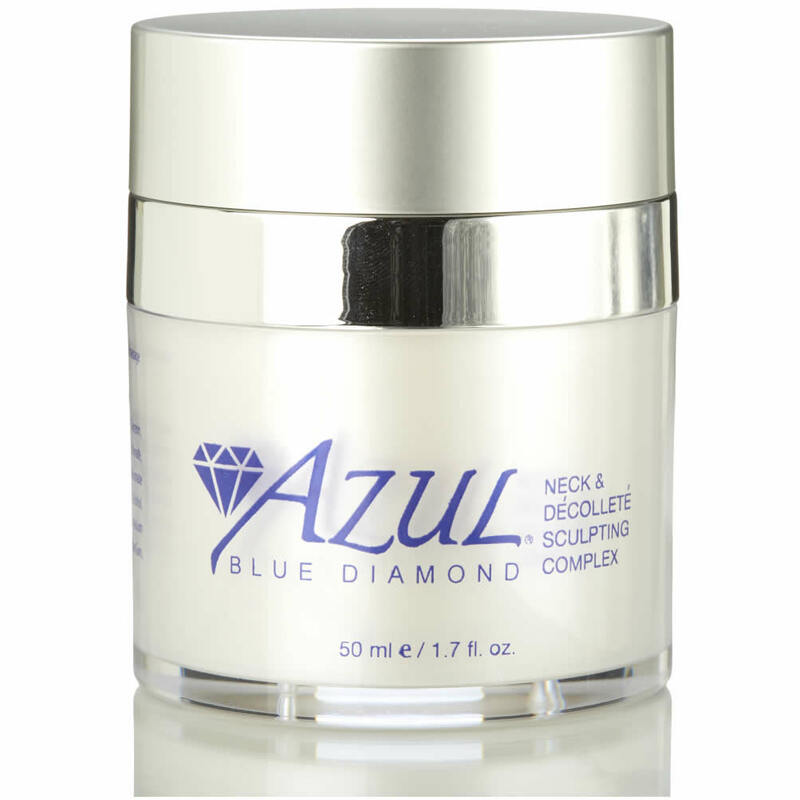 Made with five special ingredients, this cream will firm, lift, plump and sculpt your décolleté and neck areas. It’s a perfect complement to any neck lifting procedures and works on its own as well. And here is a little secret for you… It can also work wonders on your derrière! Volufiline (Anemarrhena Asphodeloide (Root) Extract) – Promotes body volume by a cosmetic lipo-filling-type effect, which in turn helps to plump, lift and sculpt skin that has thinned and sagged over time, as well as reduces the appearance of thinned skin, wrinkles and creases. Dynalift® (Sodium Polystyrene Sulfonate, Sorghum Bicolor Stalk Juice) – form a strong, bonded network with skin proteins creating an immediate tightening effect, smoothing and freshness appearance that works to sculpt and lift aged, weakened, thinned and sagging skin. Adifyline™ (Acetyl Hexapeptide-38) – data has shown that it increases local volume, promoted PGC-1α expression, by more than 61% and lipid accumulation was higher in cells with application; In vivo tests showed improved breast volume by 30-fold compared to placebo after 56 days; extrapolated results supports the sculpting and plumping of aged and droopy skin. Majestem™ (Leontopodium Alpinum Callus Culture Extract) – Plant Stem Cell that fights the effects of aging with firming, anti-inflammatory and sculpting properties; helps to prevent collagen loss, continuous anti-aging properties that include reduction of lines, anti-inflammatory/vasoactive, anti-stretch mark, antioxidant activity, inhibition of collagenase, anti-cellulite, decreased redness that may be caused by Rosacea and hyaluronidase which helps skin to appear more healthy, smooth, firm, sculpted and vibrant; recreates skin tension by addressing the restoration of the mitochondrial energy; protects against oxidative stress (air pollution, UV radiation). Adipofill’in™ (Ornithine (L), Lecithin, Glycolipids) – Data has shown that it increases fatty tissue (adipose tissue) in desired areas such as derriere and breasts; topically has shown to promote PGC-1α expression which enhances the adipogenesis (adipose production) rate which in turn leads to higher lipid accumulation and volume. How do I use the Neck and Décolleté Sculpting Cream? Apply to décolleté and neck once to twice daily for optimal firming, lifting, smoothing and sculpting results. Topical massage can help promote ingredient activity properties. Finally a neck cream that doesn’t end up on my collar! So many times I’ve tried something that was supposed to be great for improving the skin on my neck, but I gave up on it because it rubbed off on my clothes and gave me greasy collars. Ugh! 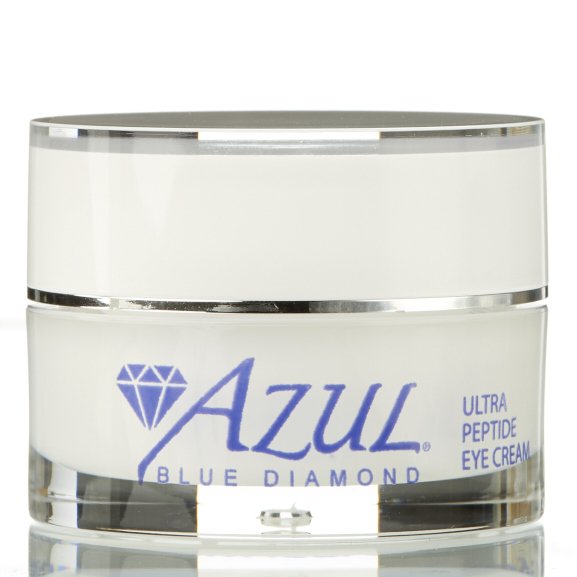 This cream is the right everything to go on easy, absorb quickly, work well on my wrinkles and NOT rub off on my clothes – yaaay! I love how this feels and firms the neck. Originally I was concerned with getting this product on clothing- but it sinks in right away; this product is great! Love this product! It firms, hydrates, and lifts. At first I did not notice a lot of change. I liked it a lot better after my surgery. I guess the skin was beyond help prior to that time. Now I like the way it moisturizes and smooths.